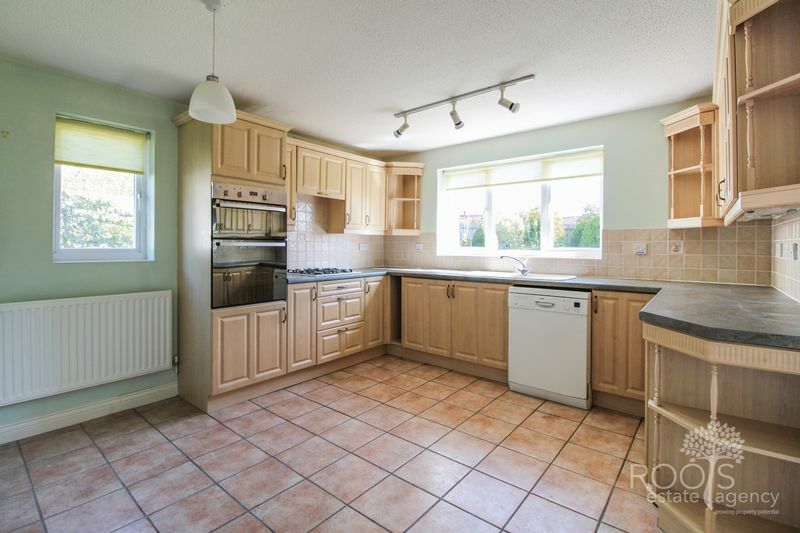 Roots Estate Agency offer to the market with NO ONWARD CHAIN, this substantial four double bedroom detached family home tucked away in a corner of a quiet cul-de-sac on Dunston Park. 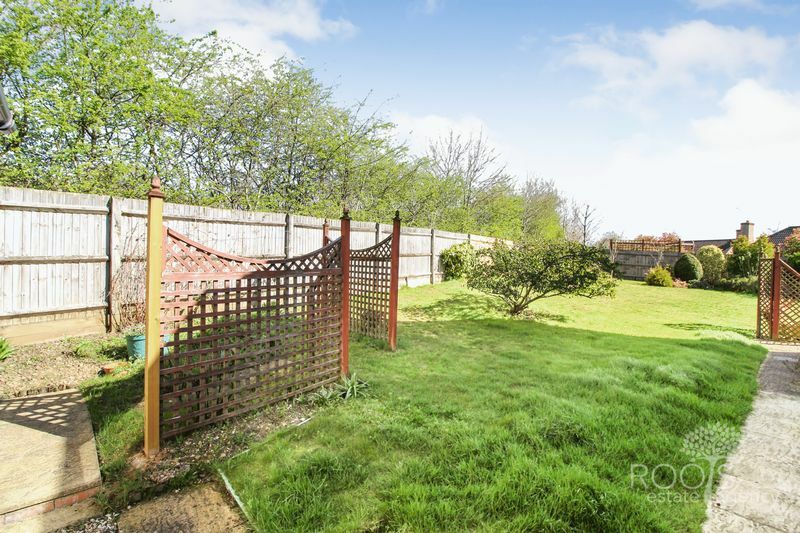 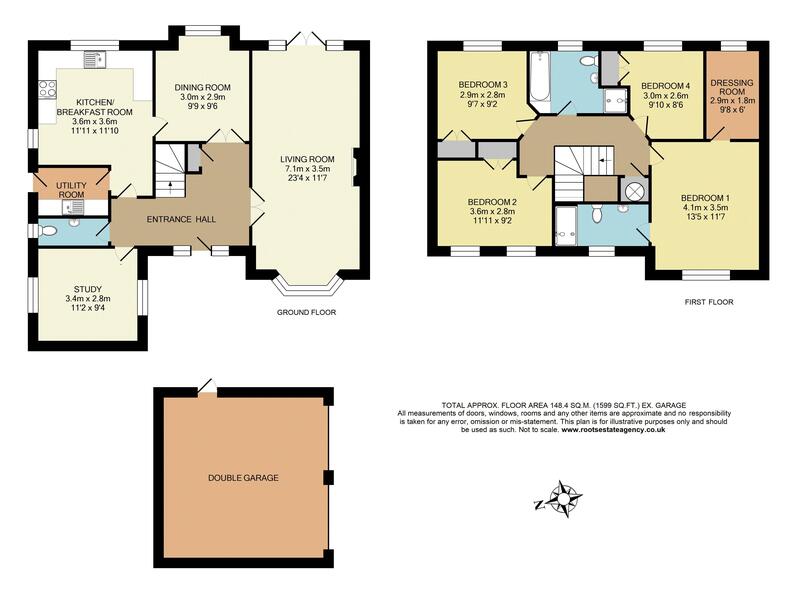 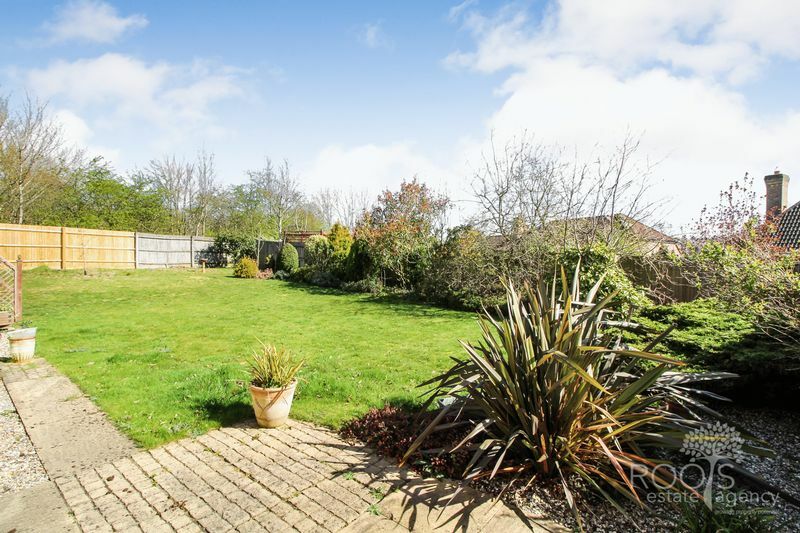 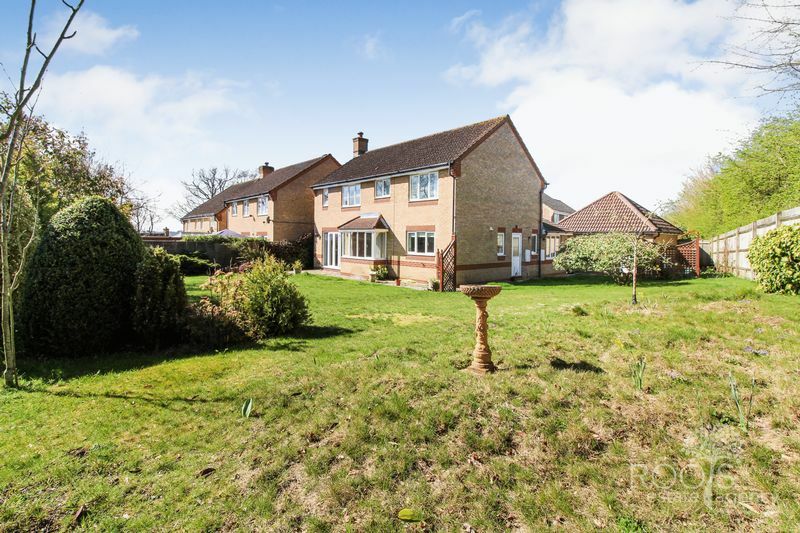 Possibly one of the best designs, this superb family home offers light and spacious accommodation throughout together with a corner plot garden. 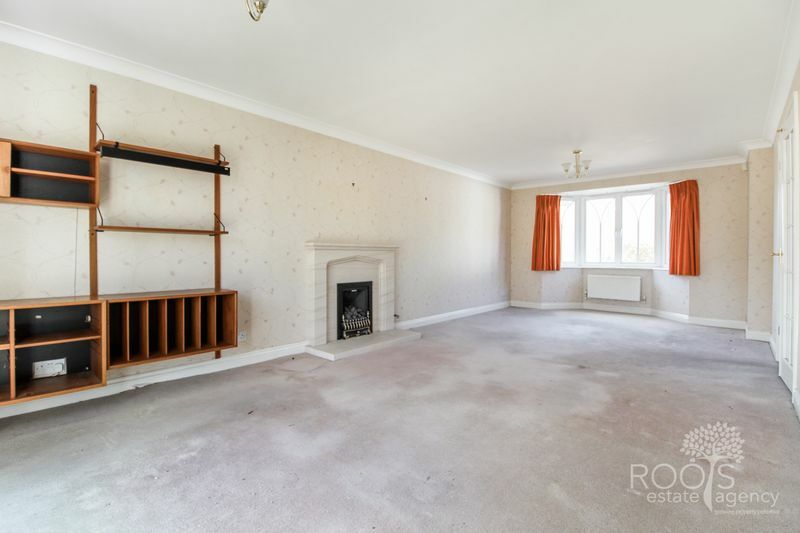 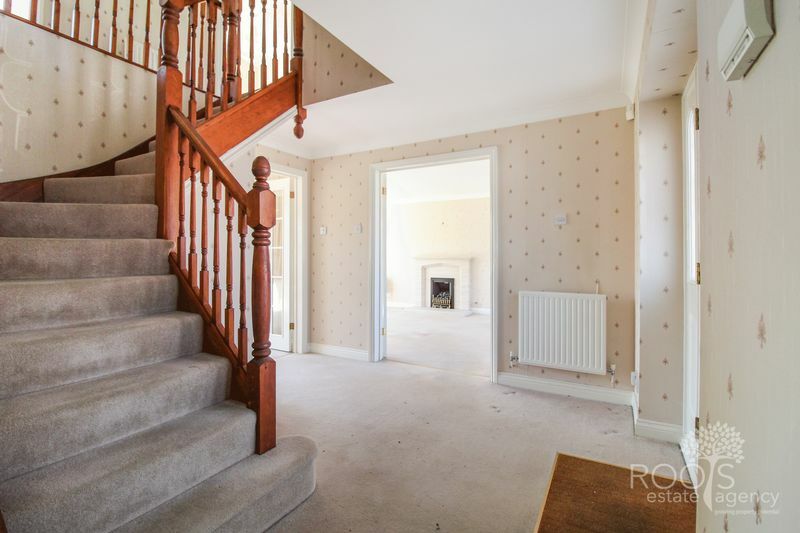 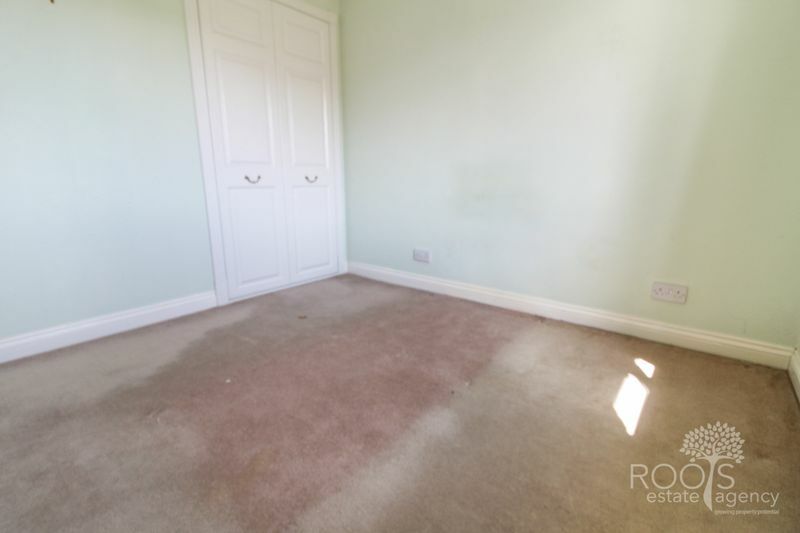 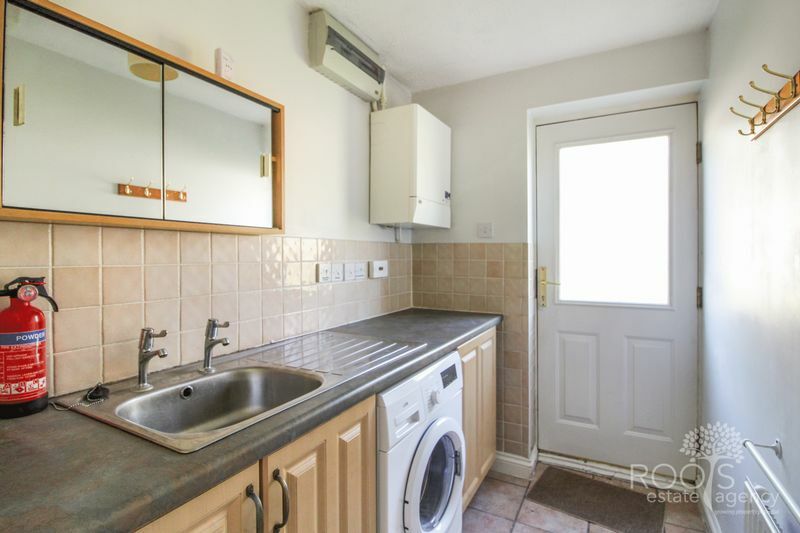 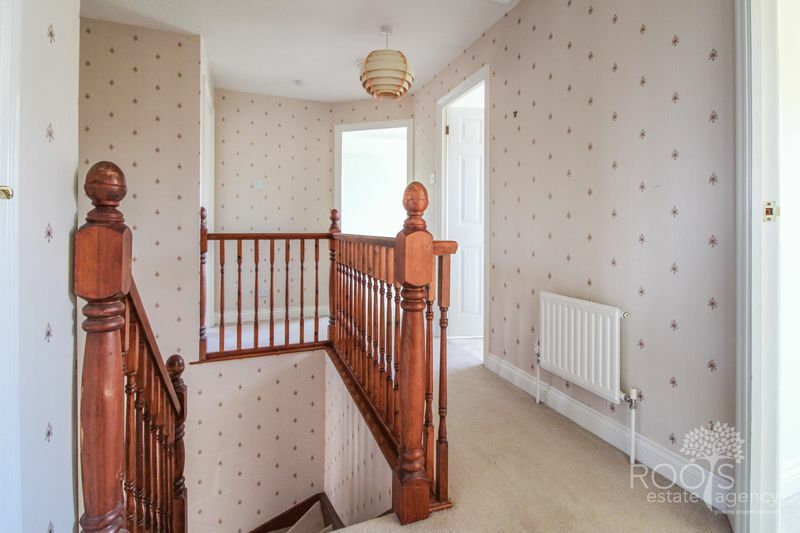 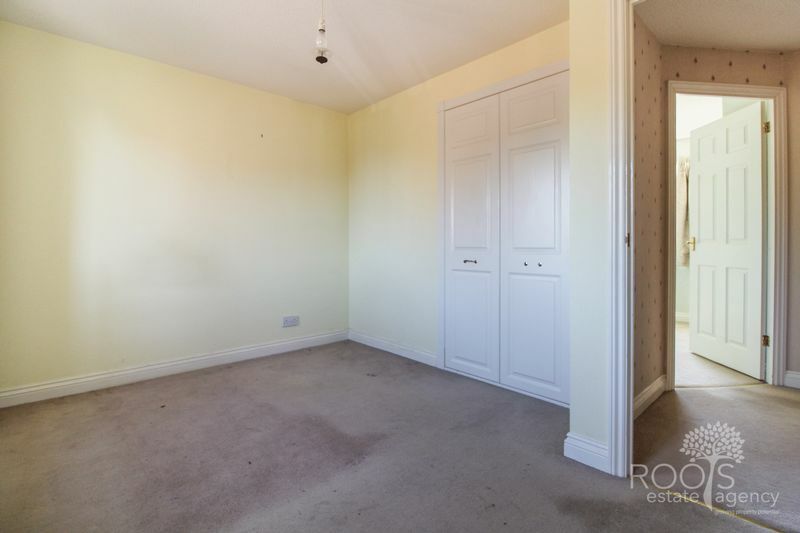 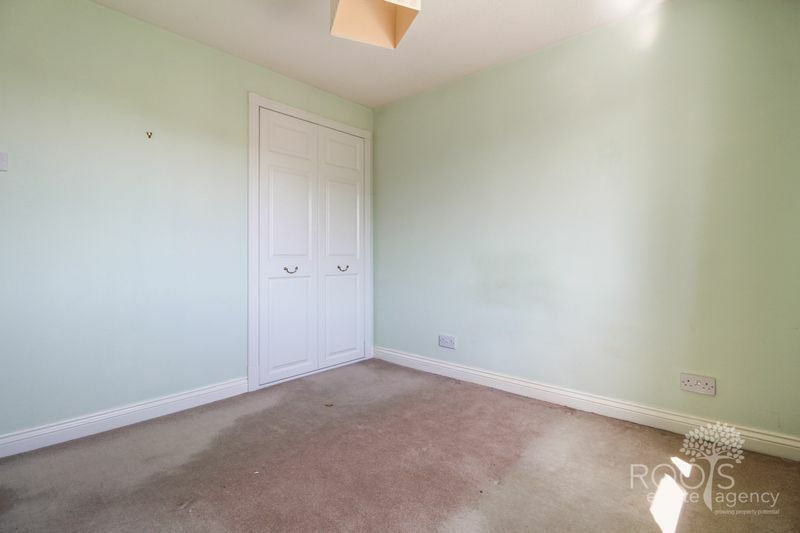 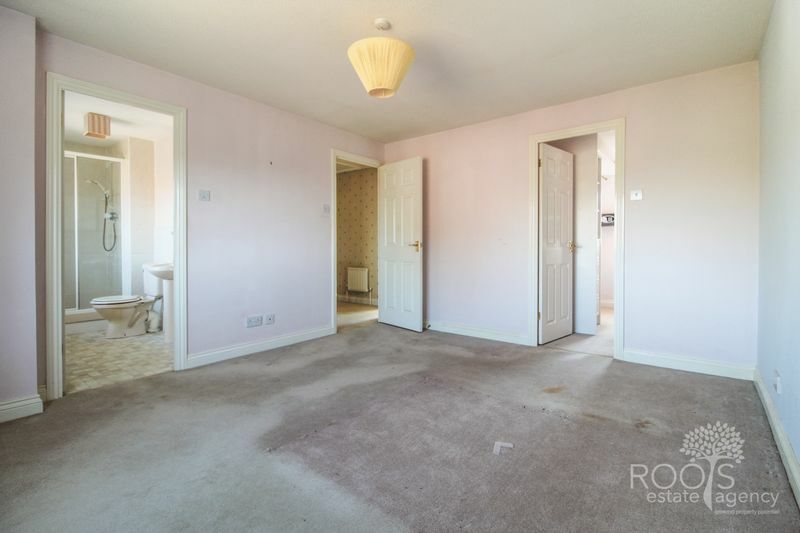 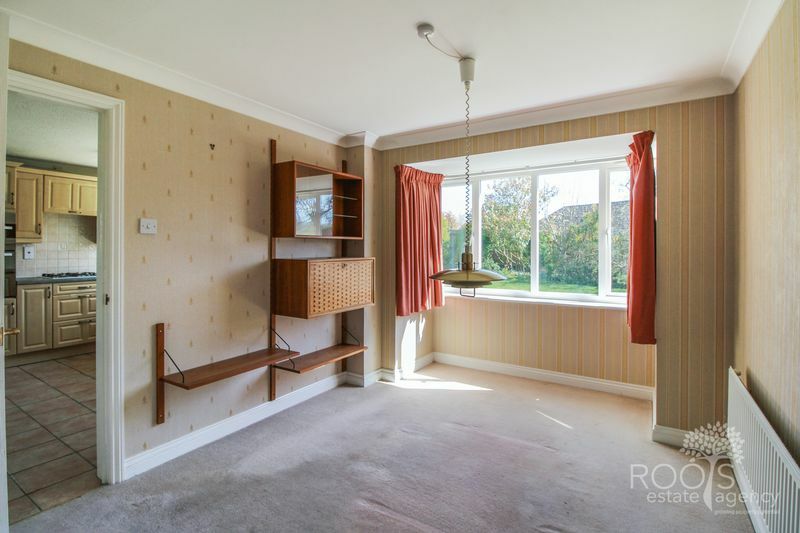 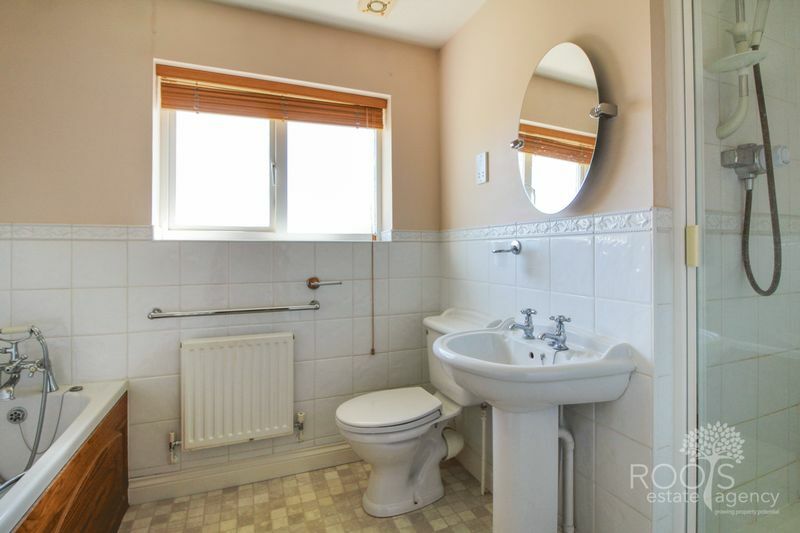 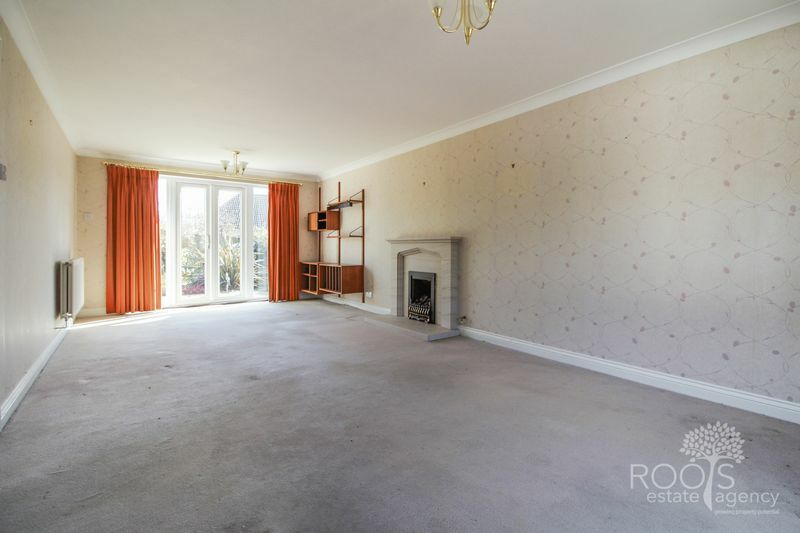 The accommodation comprises: Entrance hall, cloakroom, living room, dining room, study, kitchen/ breakfast room, master bedroom with dressing area and en-suite, three further good size bedrooms and attractive gardens surrounding the property. 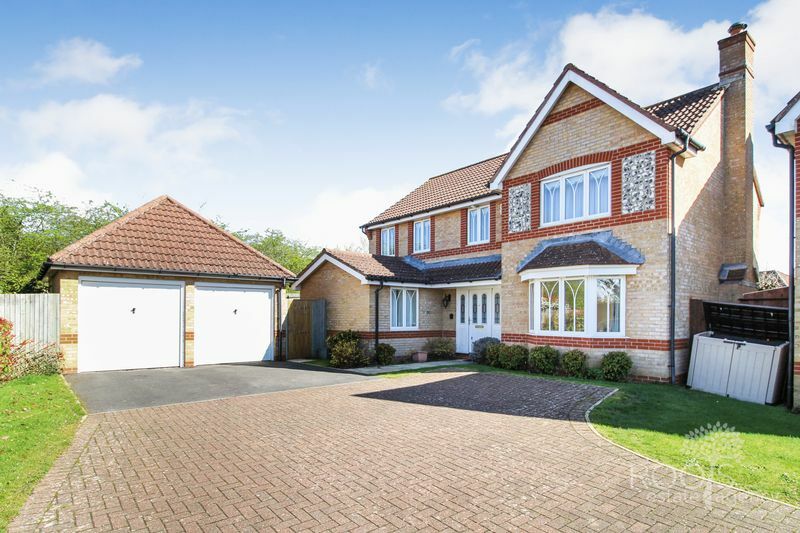 There is also a double detached garage with driveway parking.